Food Truck kosher-style Catering in South Florida. 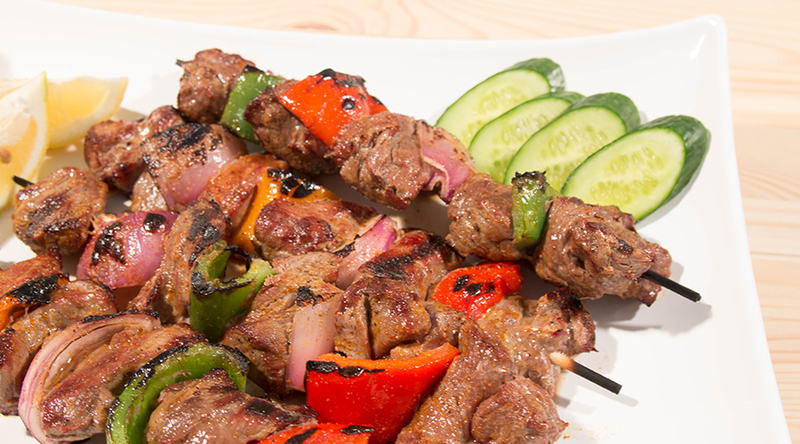 Committed to the delicacies of Middle Eastern Cuisine, we have created a simple yet savory combination of platters, made with fresh and healthy ingredients to satisfy the most discerning of palates. 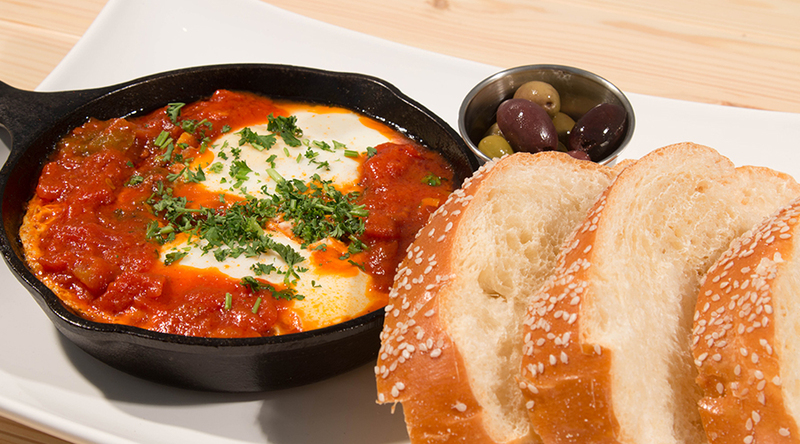 Everything on our menu is prepared to order, observing the cleanliness and freshness of Mediterranean Cuisine, making us a staple at the most significant food truck event in South East Florida. Explore texture, color and of course the ultimate tastes with our menu of the season. 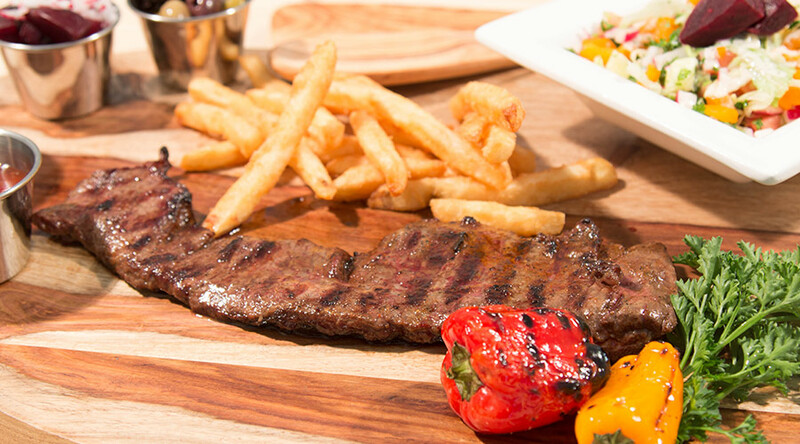 All the ingredients are fresh and carefully selected by our chefs. Enjoy an extraordinary and amazing experience. 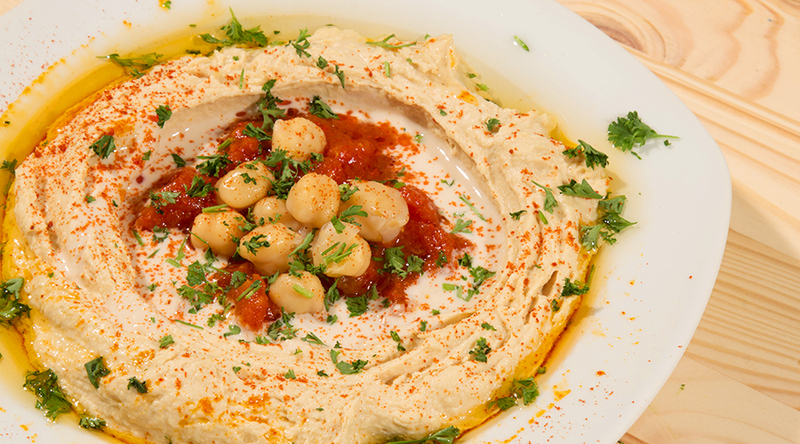 Toasted Pita served with Hummus spread Letucce, Tomato, Cucumber Salad, Babaganush, Olives and one Falafel Ball. 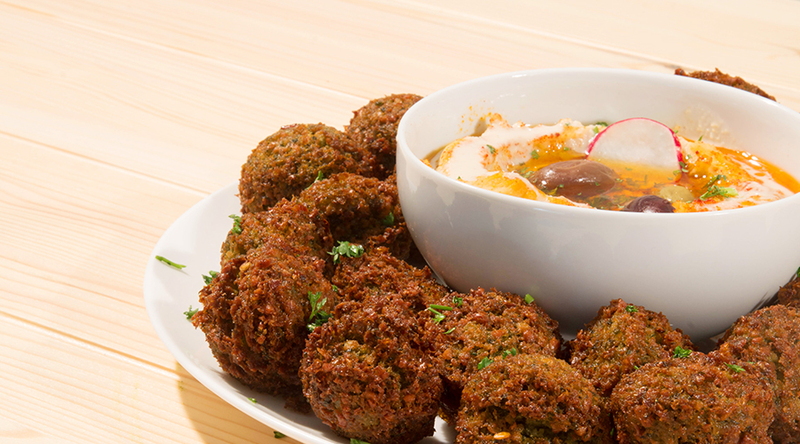 6 balls served with Babaganush and Tahini dressing. 4-piece Kibbeh Platter: Wheat shell stuffed with gound beef and Pine nuts served with Letuce, Tomato, Cucumber Salad, Hummus, Babaganush, Matbuchasanad and Tahini dressing. 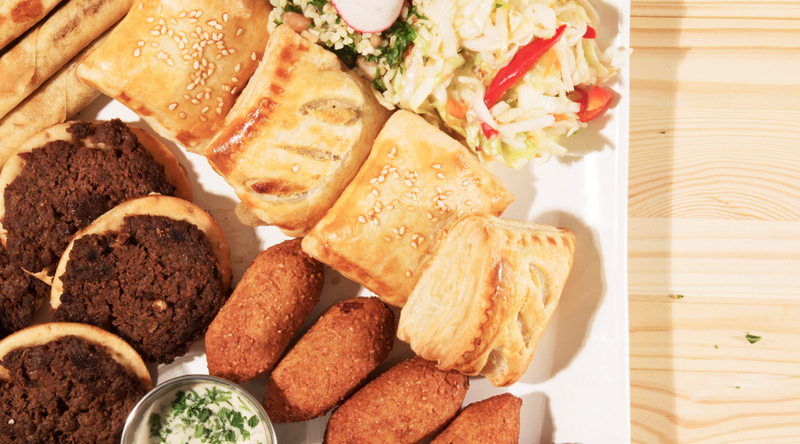 Sample Platter: 2 Kibbes, 2 Falafel, 2 Beef cigars, 2 Lajmayin served with Lettuce, Tomato, Cucumber, Salad, Hummus,Babaganush, Matbucha salad and Tahini dressing. Grilled Chicken breast over Lettuce, Tomato, Cucumber with Hummus, Babaganush and Tahini dressing served with toasted Pita Bread. Lettuce, Tomato, Cucumber with Hummus, Babaganush and Tahini dressing served with toasted pita bread. Pita Pockets are served with Lettuce, Tomato, Cucumber salad, Hummus, Babaganush and Tahini Dressing. 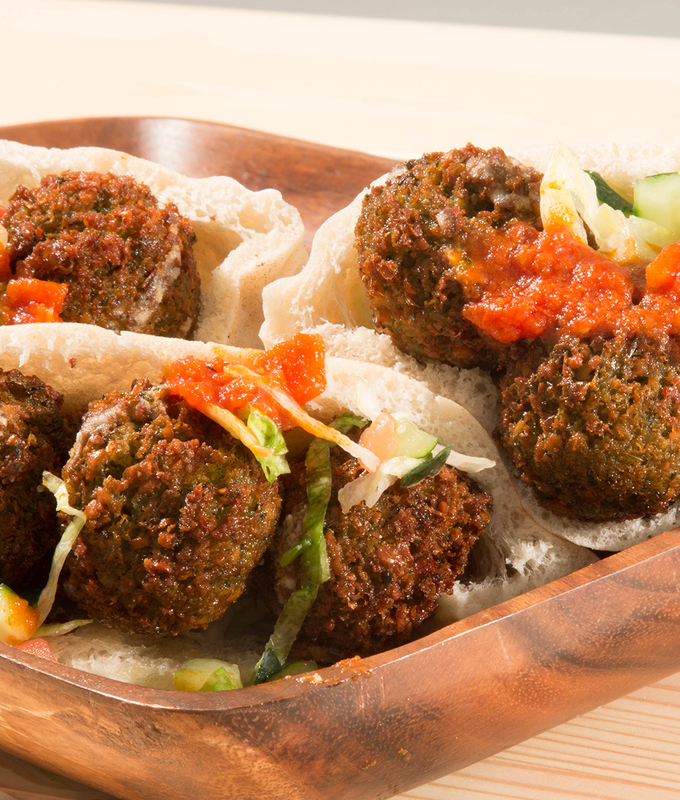 Falafel: Balls of ground chickpeas deep fried. 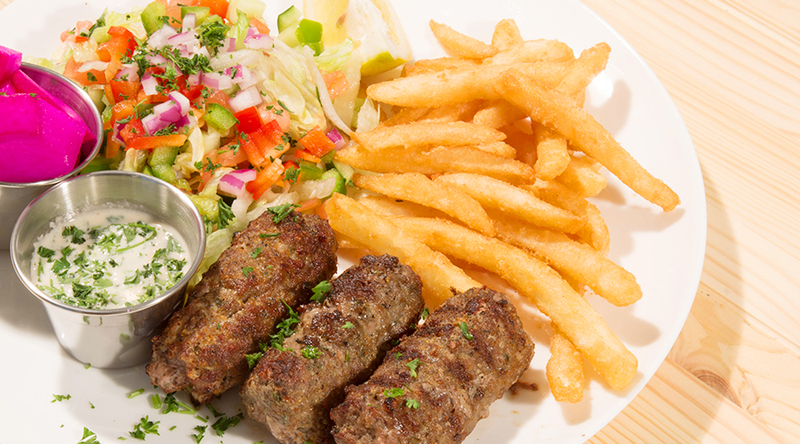 This is the Arabic equivalent to the hamburguer: Mince lamb and beef mixed with our spices and Onions. Breaded deep fried Chicken breast. Pita Pockets are served with Lettuce,Tomato,Cucumber salad, Hummus, Rabaganush and Tahini Dressing. 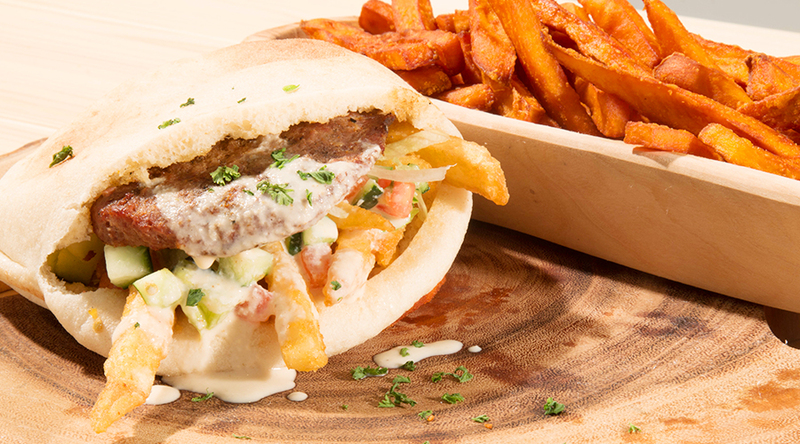 Burger: Pita bread stuffed with fries and 100% premium all beef burger. Platters are served with Fries, Lettuce, Tomato, Cucumber salad, Hummus, Babaganush, Matchuba Salad, Toasted pita bread and Tahini dressing. 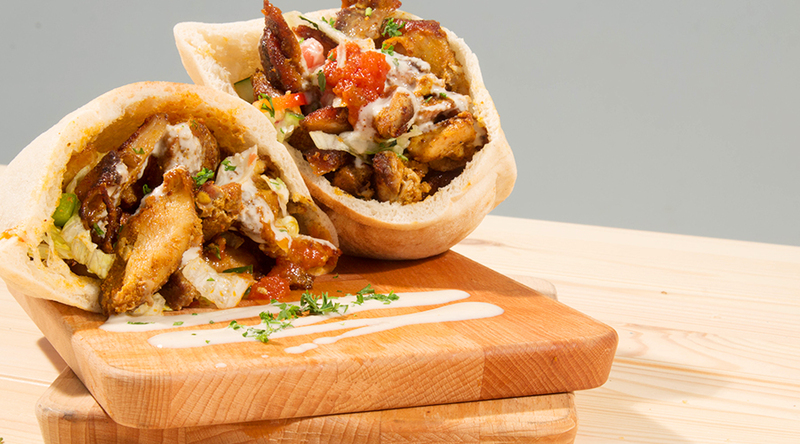 Chicken Shawarna: Layers of select chicken marinated in our special spices. 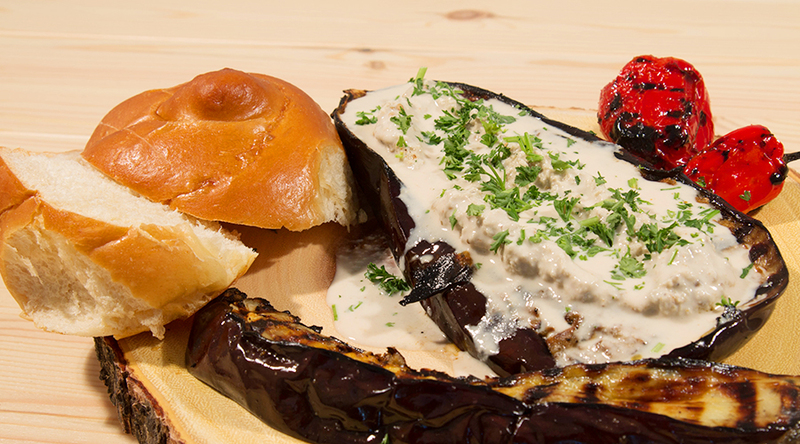 This is the Arabic Equivalent to the Hamburguer: Mincelamb and beef mixed with spices and Onions. Chicken Schnitzel: Breaded deep fried chicken breast. 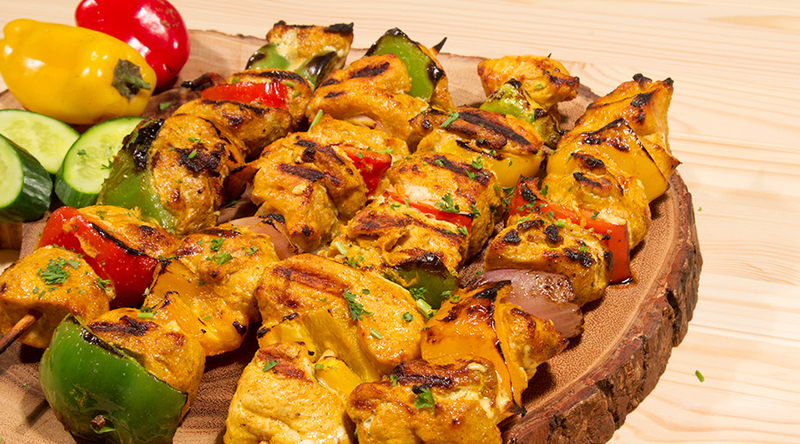 Are you planning a special event which needs expert catering from an experienced team? Moty's Mediterranean Grill Food Truck can help. 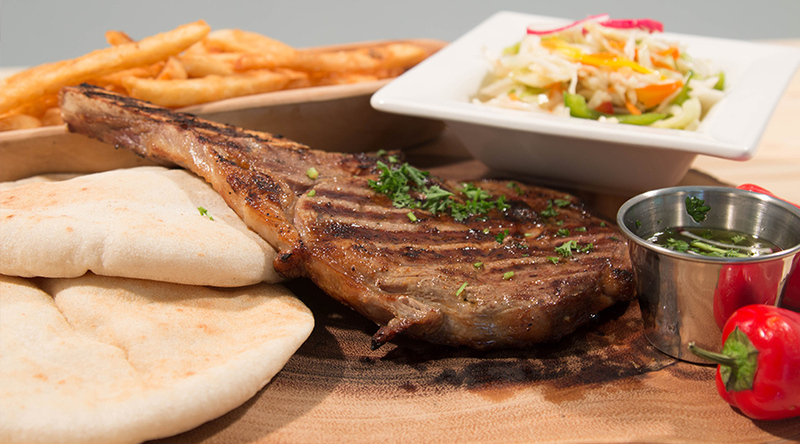 Chef Moty popular selection of Mediterranean dishes provides an opportunity for customers to enjoy freshly prepared food made from premium ingredients. 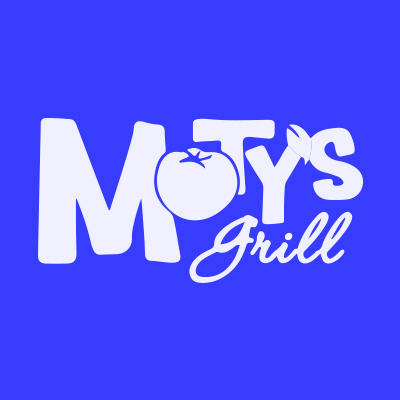 Falafel,shawarma, hot and cold salads, hummus, baba ganoush, kebabs, and filled pitas are just some of the delectable selections found on the Moty's Mediterranean Grill food truck.